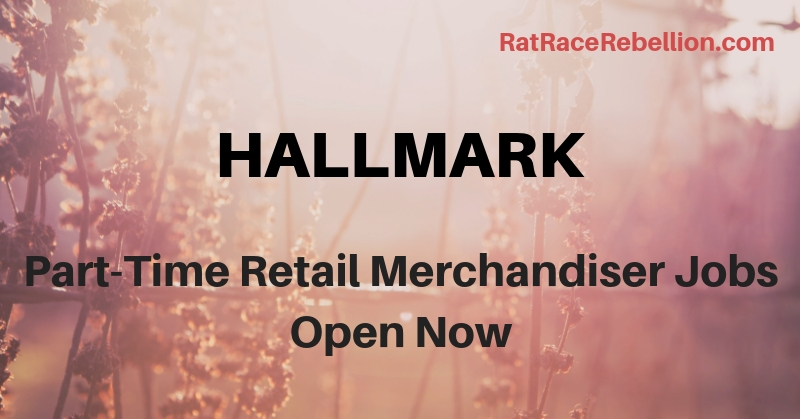 If you’re looking for a part-time job, Hallmark continues to recruit Merchandisers. With these positions you’ll probably do your paperwork and reporting at home, and travel to local stores to perform the necessary duties. Click here to see videos about these positions. Then click HERE and enter the word “Merchandiser” (without quotes) in the search field. For more jobs like these, see our Newest Jobs & Gigs page. To be the first to hear about jobs like these, like our Facebook page. Good luck in your next steps!